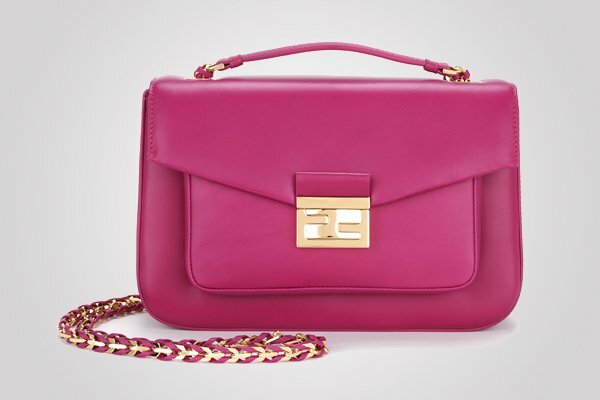 That the Fendi Peekaboo is a sensation amongst women is no secret. 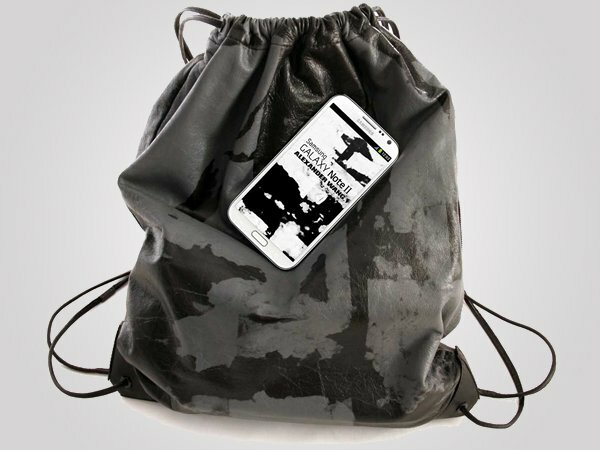 But this next news could come as a surprise- Peekaboo bag for Men. 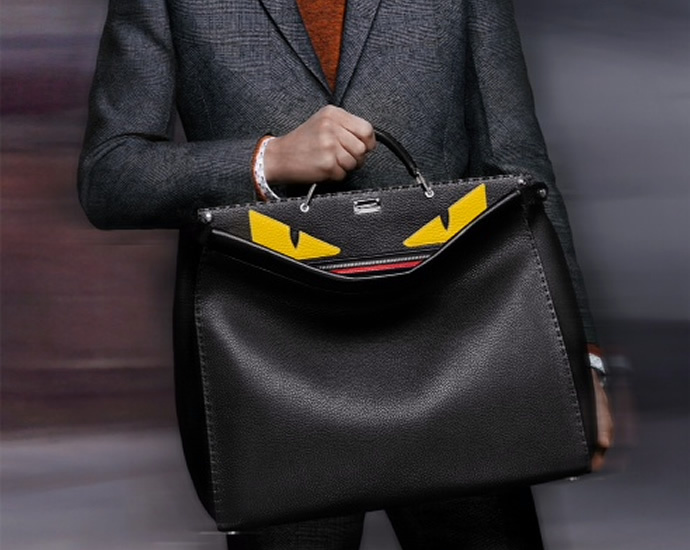 Introduced in the Fendi Fall/ Winter 14-15 fashion show collection, The Peekaboo for Men, perfect for work and for leisure embodies two identities at once. 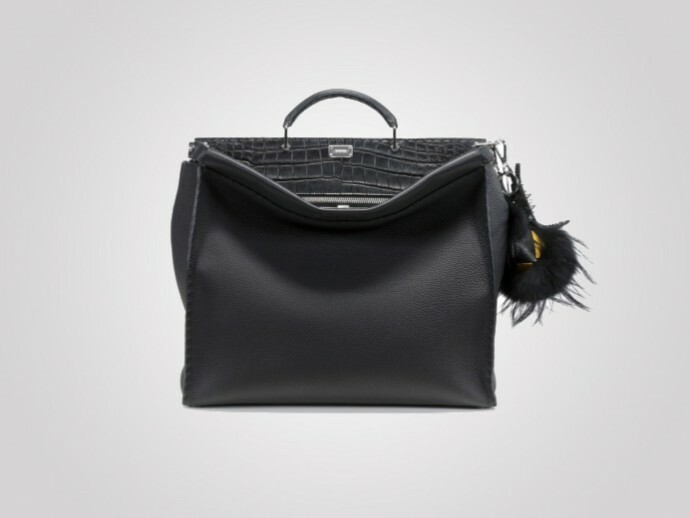 “The Peekaboo relies in the concept of whispered luxury, where everything has to be discovered,” Silvia Venturini Fendi said in a statement. And here we are, discovering this gorgeous rendition for men that’s a) bigger than the woman’s version and b) has the bag’s lock hidden by the leather for a more linear and clean appearance. 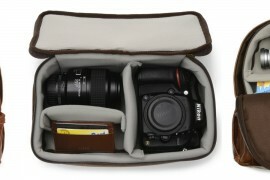 Not to mention, very doctor’s bag like, thus, breaking any taboos that might deem it effeminate. 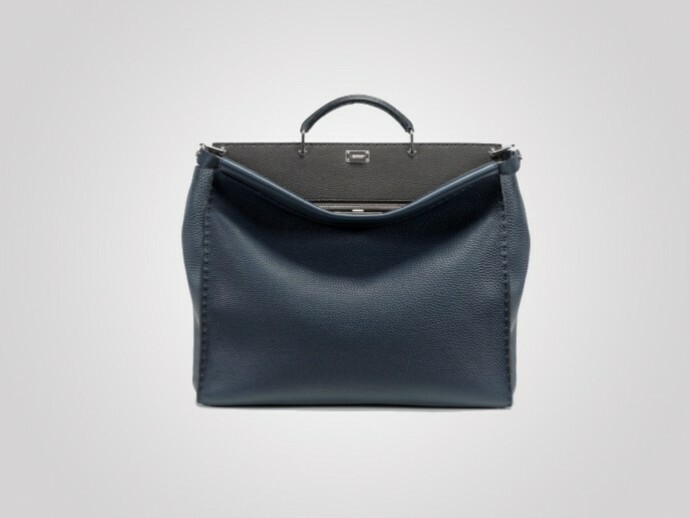 Created in precious Selleria leather, signature of the Fendi Men’s leather goods, the all-new Peekaboo presents a more masculine color palette of grey, in blue and black. 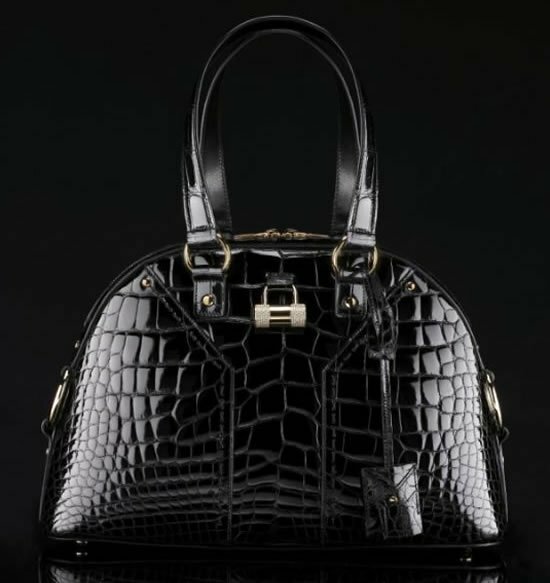 Either with a fun touch of the Bag Bug’s eyes or with an even more precious and luxurious version in black croc, both are available with a more functional longer strap. 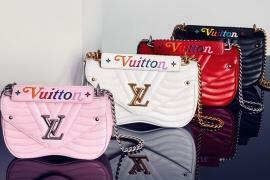 And dare we say, we’re loving the latter better than the monstrous Peekaboo bag?